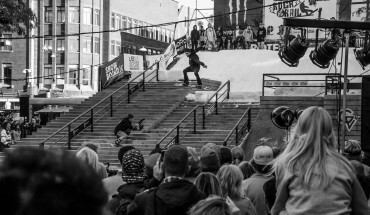 This year’s Rock A Rail was nothing short of mindblowing. Watch the official recap video and witness what went down at Europe’s greatest rail contest. 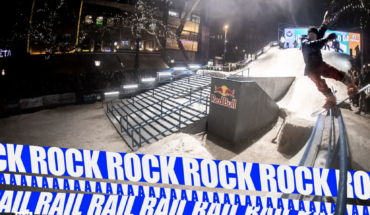 Don’t miss the infamous Rock A Rail coming live from Den Haag. 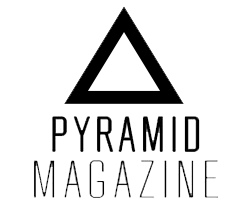 Free to watch on our live stream. 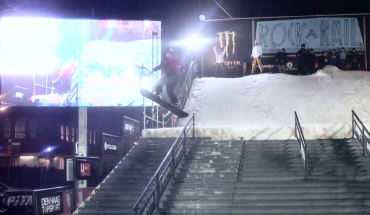 As you well know, Rock A Rail 2015 was the best rail contests ever held. 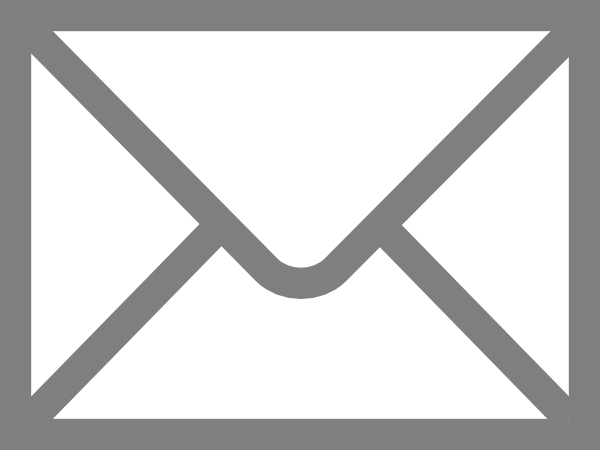 To back up that claim, Postland have just dropped the offical recap video of the event. This edit is heavy. 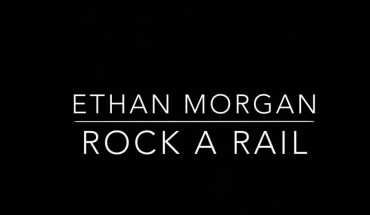 We headed over with Ethan Morgan for a Spy On The Wall look at what took place at this immense contest. 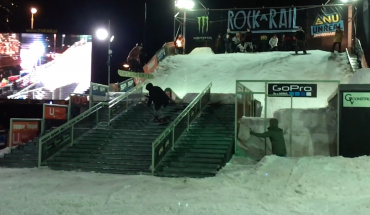 This years Rock A Rail was easily the heaviest yet. Making his debut was Rene Rinnekangas who kept testing his boards flexing abilities with these crisp back 270’s. 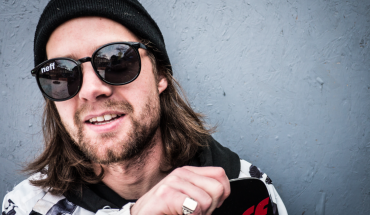 If you weren’t in the wonderful city of The Hague for Rock A Rail, you truly did miss out. 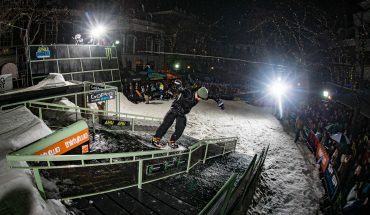 Rock A Rail is easily one of the best contests in Europe right now and the riding was next level. Here is a little iPhone movie edit from the finals, for your viewing pleasure. 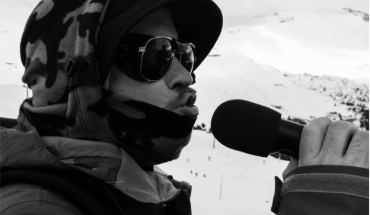 Industry Heavyweights interview with the man behind the mic, the live broadcast and Jackson’s Hole fame, Henry Jackson.